Funny Strange Videos Pictures, indian Celebrities, Latest Technology, Fashion Style, Pakistani Fashion, indian female celebrities, pak girls, free call worlwide and More! Japan's Mouse Computer, which has always engaged in the production of laptops, has announced a new netbook with some different features. 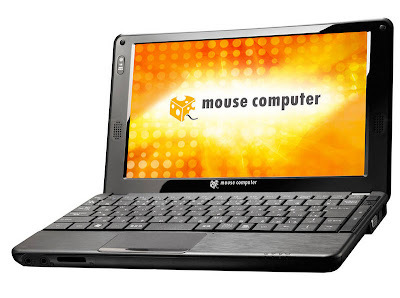 The netbook in question is called LuvBook M130 has a dual-core processor at 1.50 GHz Intel Atom N550, Intel GMA 3150 graphics card, 2 GB DDR3 RAM, a good resolution of 1280 x 720p 10.1-inch screen LCD, offers an option rather unusual for the category: the storage solution may in fact be chosen from a hard disk from 320 GB or more 80 GB SSD performance. Even the slightest possibility of configuration is not unusual for the netbook. LuvBook M130 is designed with a captivating LuvBook body with stylish metal finish. Unfortunately for the moment, the netbook is available only in Japan, the equivalent of 349 € for the version with hard disk and the equivalent of 437 € for the version with SSD. 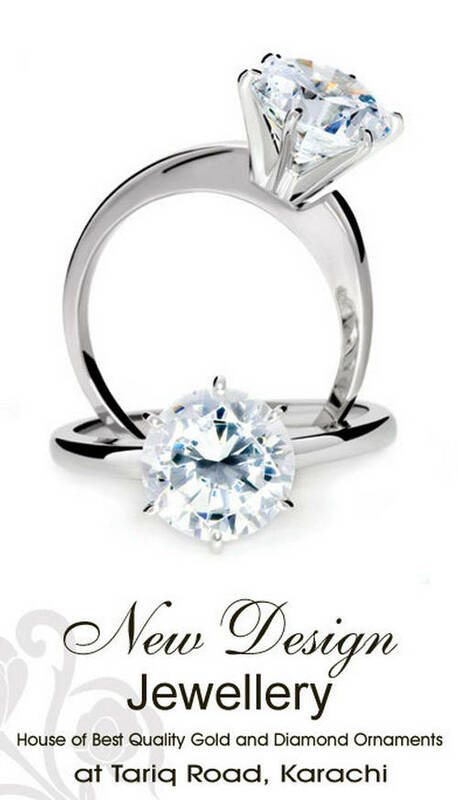 Diamond ring settings are a reflection of both traditional and modern women. They have been designed to create curiosity and envy. Engagement rings are very important for those couples who are serious about their relationship and are thinking of getting married. Diamond ring holds a very significant value in life of both women and men as it is the first gift of love which you will give to your significant other. Here is the latest collection of diamond rings available in Pakistan, at New Design Jewelry Tariq Road Karachi. A Bollywood dance class that broke the Guinness World Record for the Largest Bollywood Dance Class with 1235 participants at the Moomba Festival, Melbourne 2011. A few years back, we fell on hard times. I bought a paper thinking coupons would save us some money. All I found were coupons for junk food and paper products. I quickly gave up the idea of saving money by using coupons.